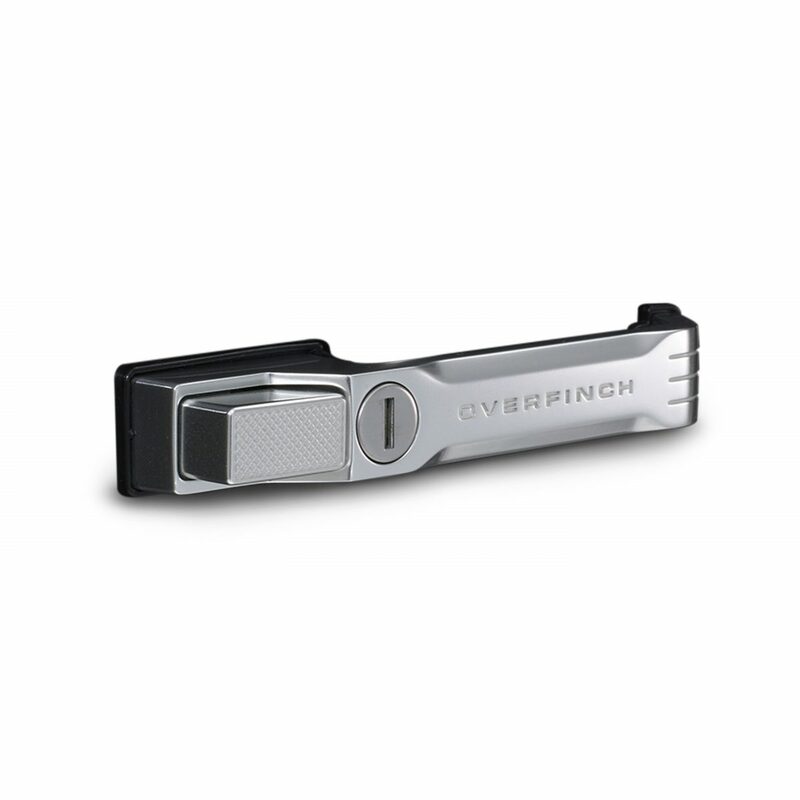 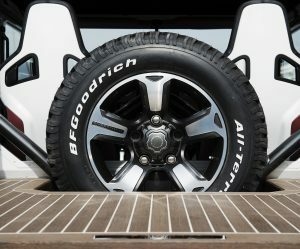 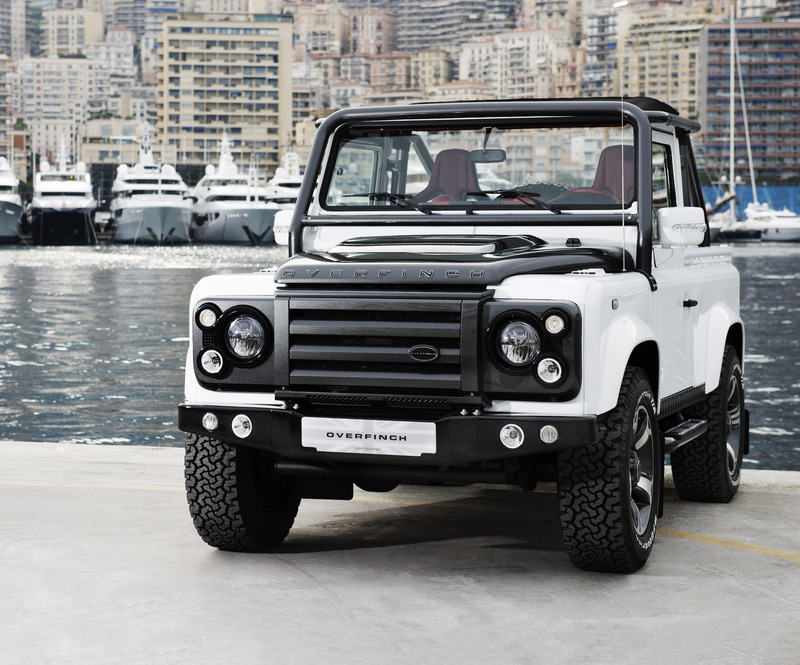 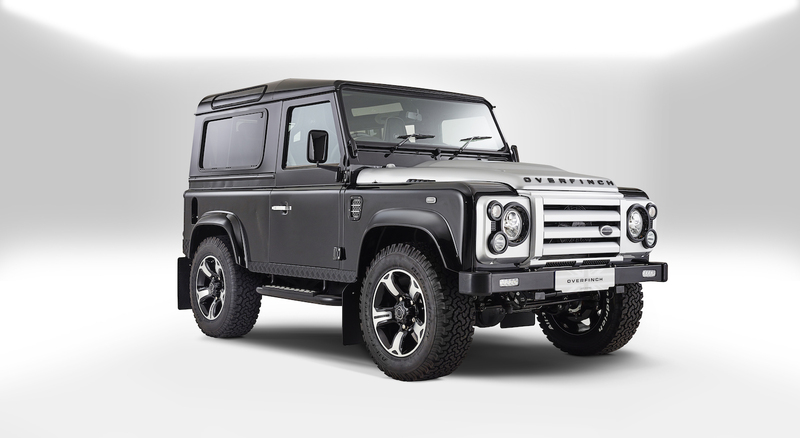 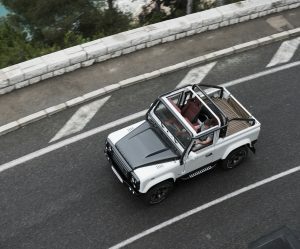 Defender redefined by Overfinch. 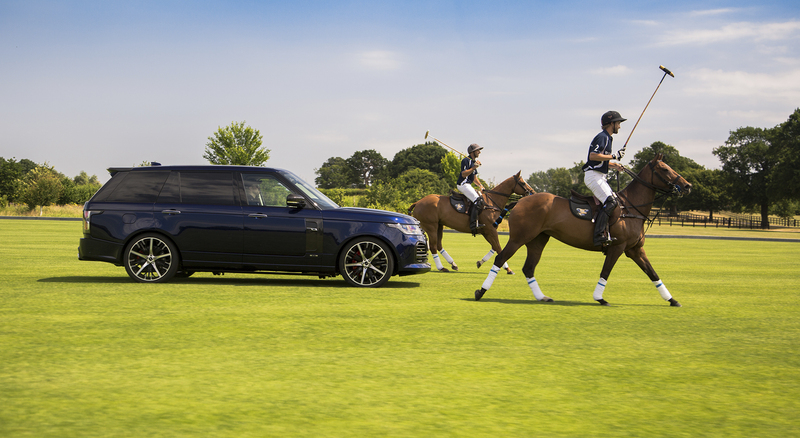 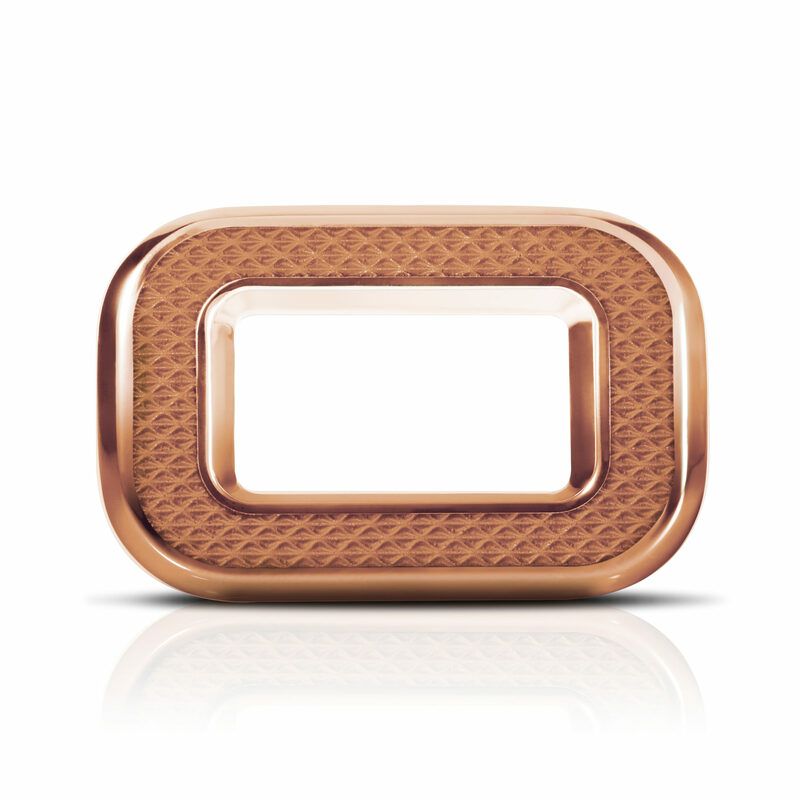 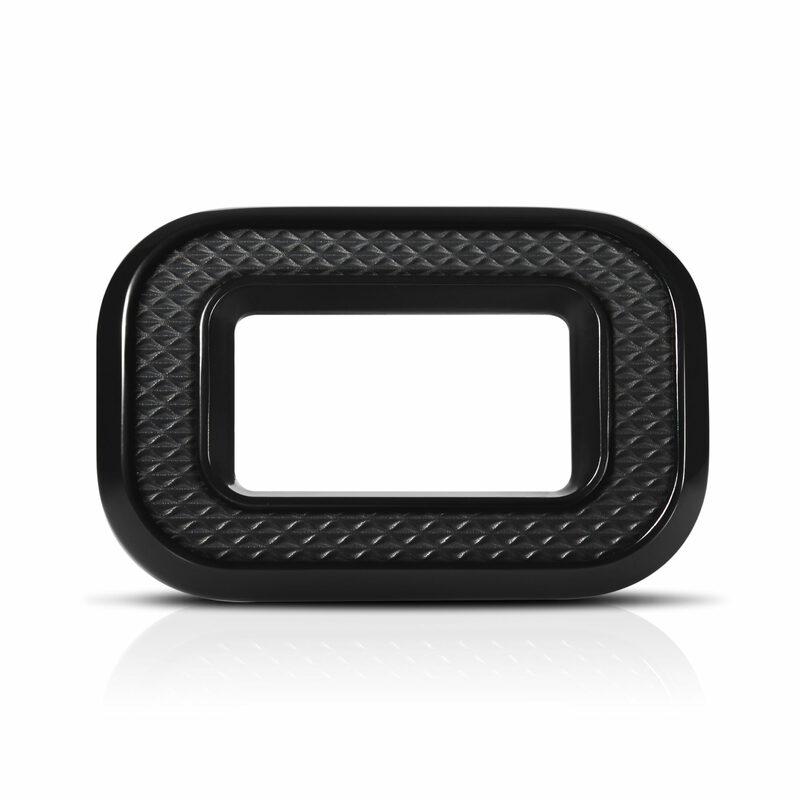 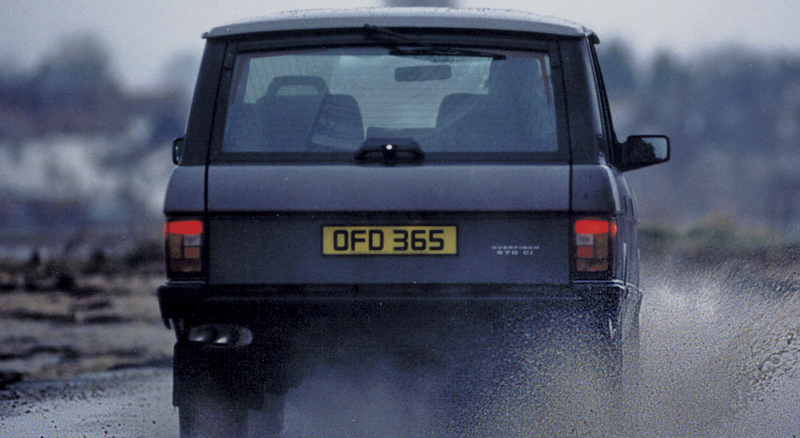 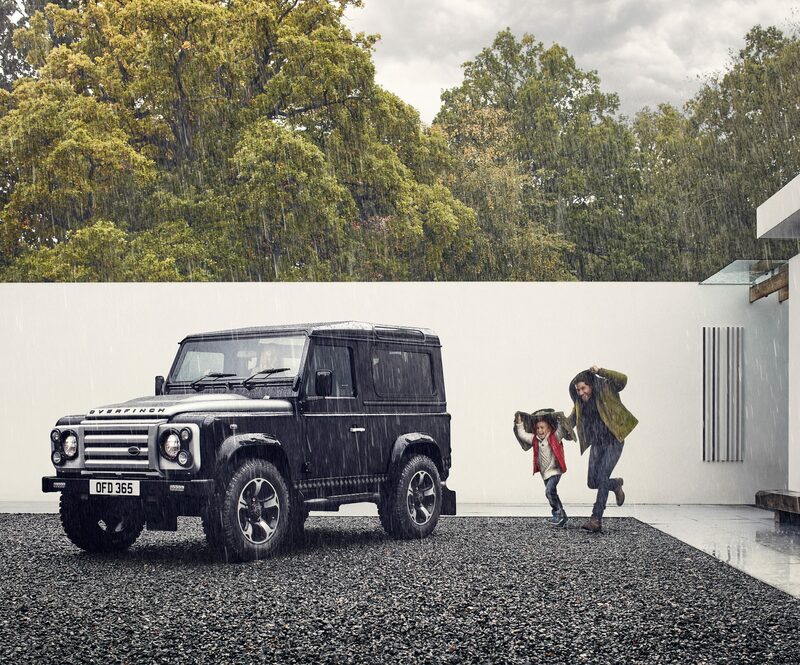 The ultimate expression of the Land Rover icon. 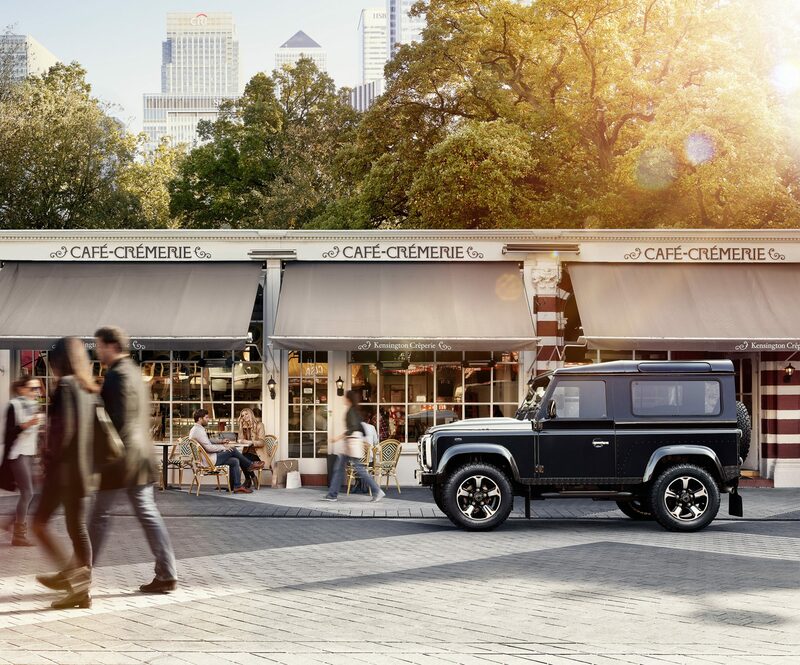 Whether you choose to provide your existing car, or to have Overfinch source a pristine Defender on your behalf, our enhancement to the iconic 4×4 offers infinite personalisation possibilities, as well as improvements to the dynamics, handling and comfort of your vehicle. 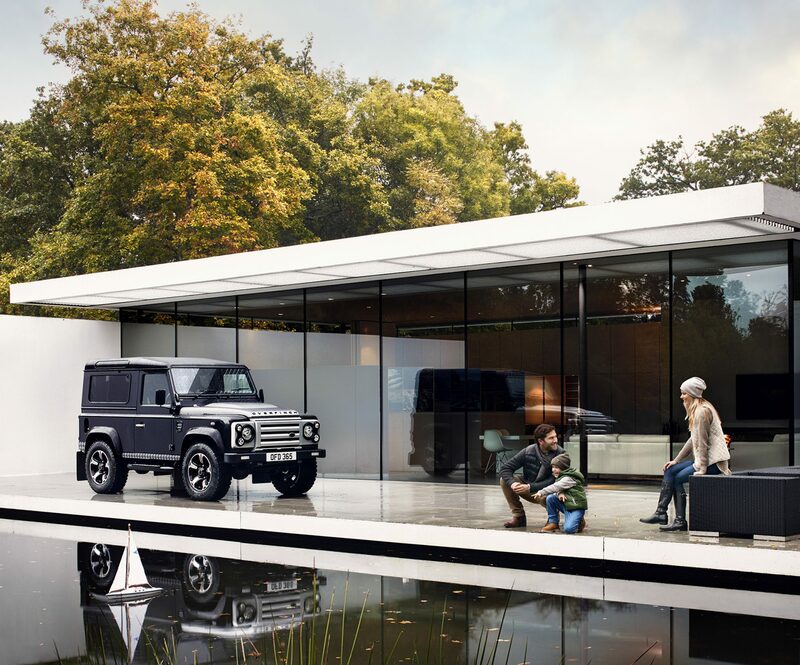 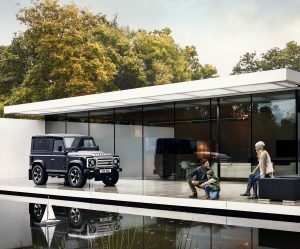 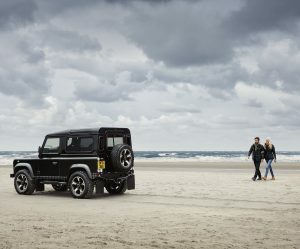 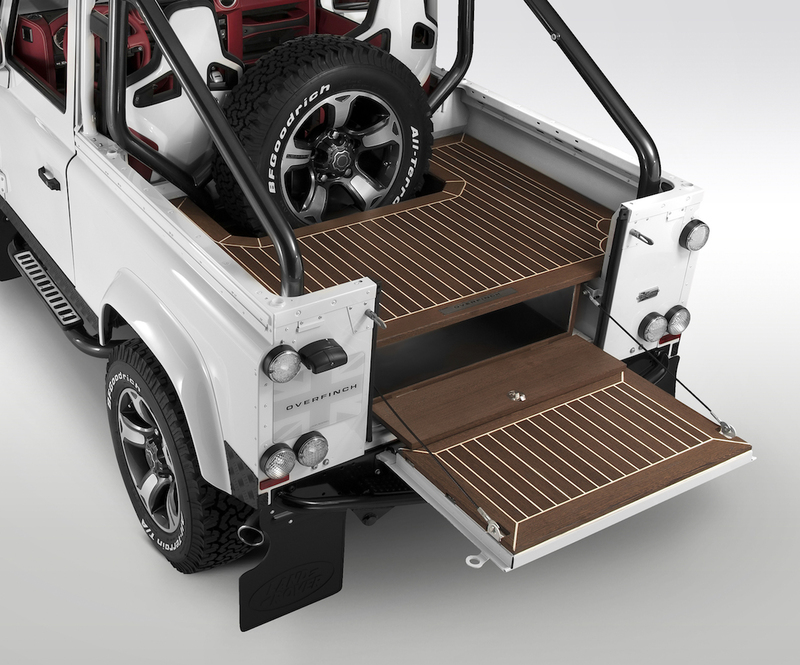 Conversion is possible with both left and right-hand drive Defenders, and wherever you are in the world, we can help you to source a base vehicle. An injection of modern engineering means that you no longer need to choose between the enjoyment of driving, and the enjoyment of an iconic aesthetic. 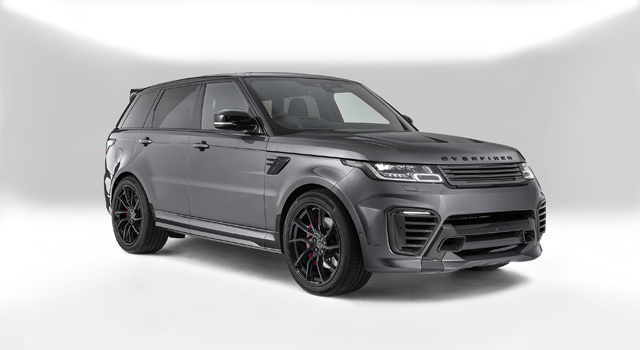 Choose to retain the existing engine, or upgrade to a 6.2L V8 petrol with 6 Speed Auto Transmission and add SatNav, Apple CarPlay and Reverse Assist cameras. 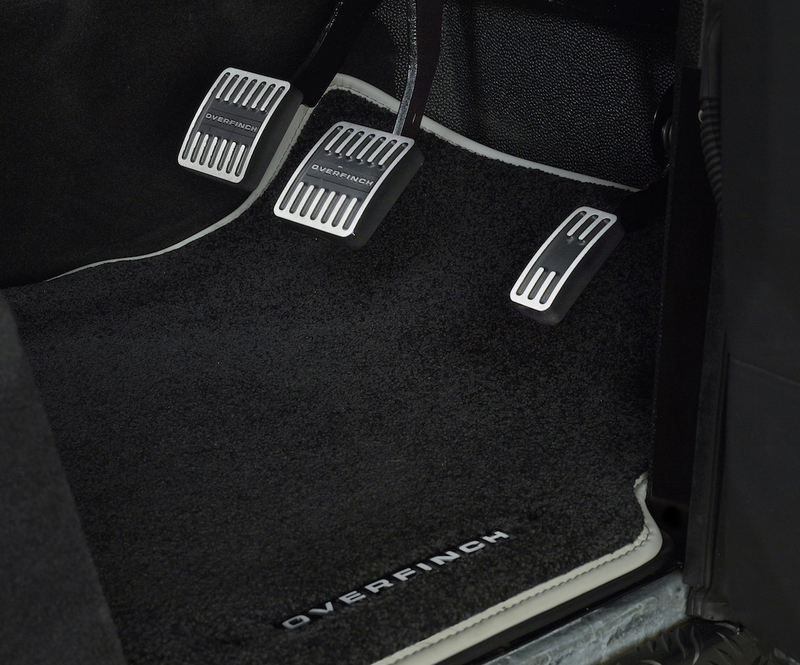 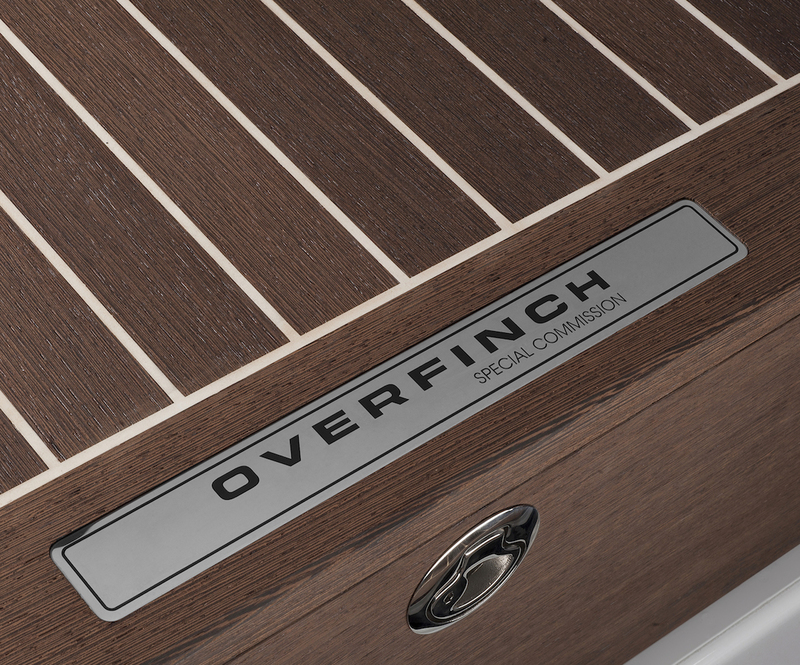 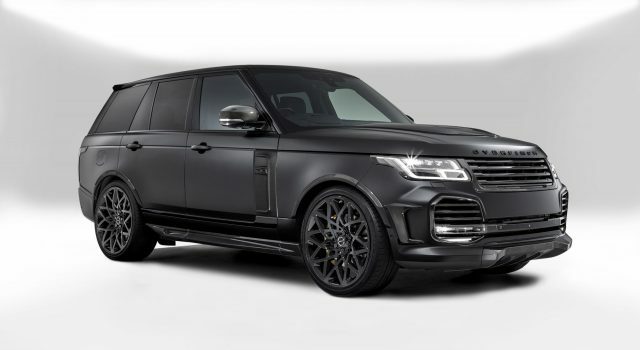 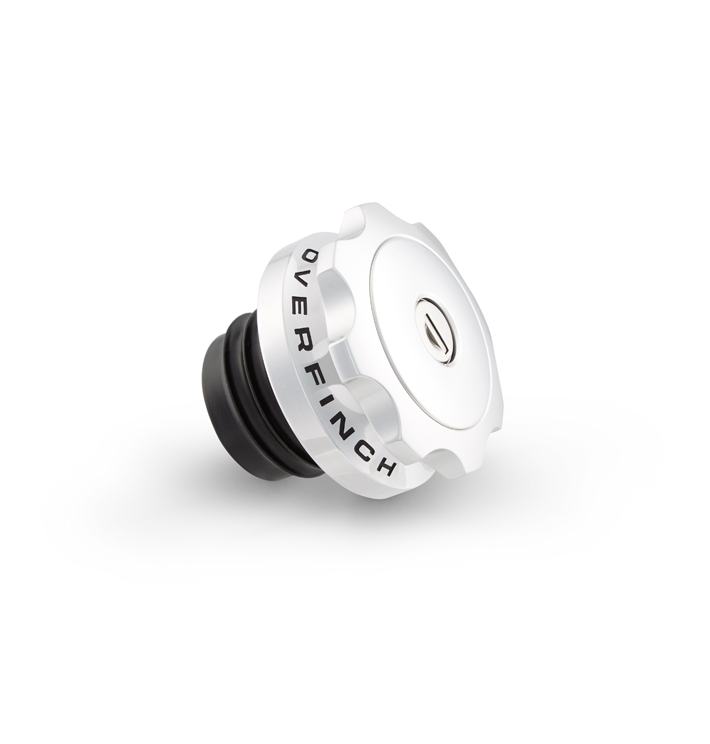 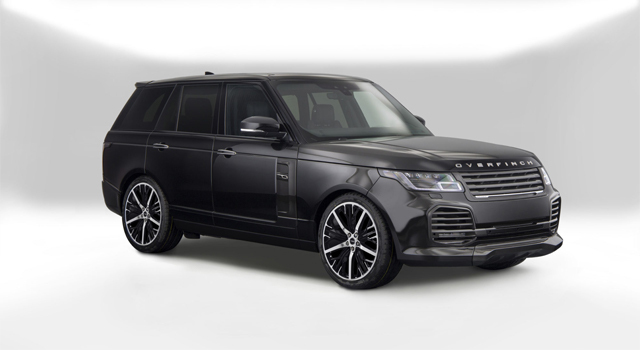 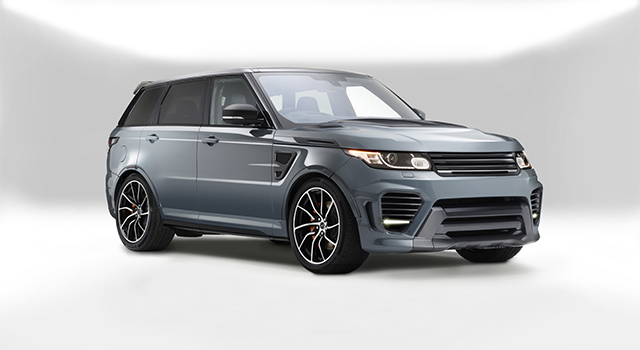 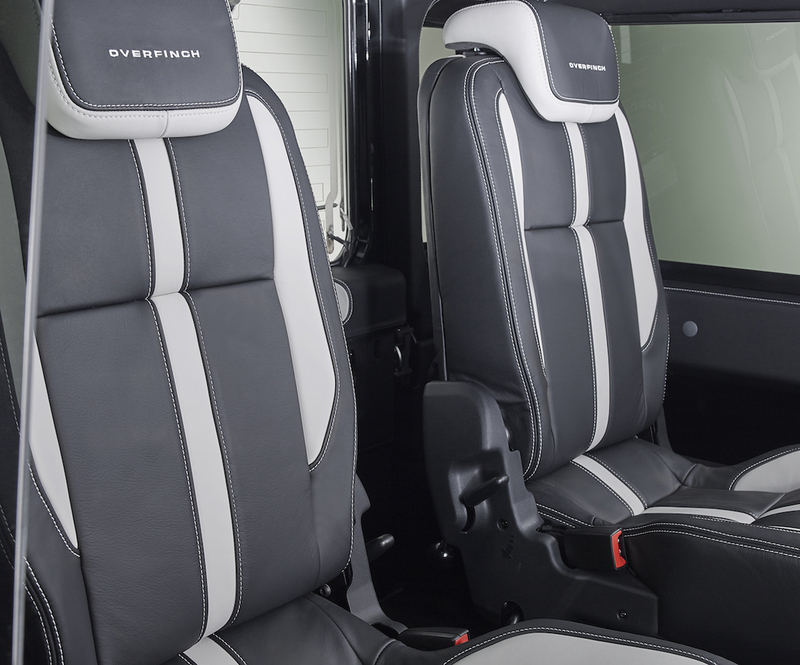 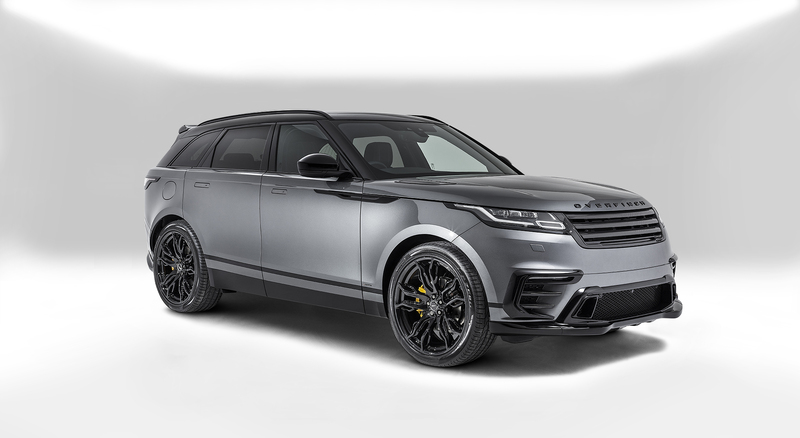 Inside the vehicle, an Overfinch enhancement includes redesigned seating for enhanced comfort, while micropiping stitching, and headrest embroidery allows for further customisation. 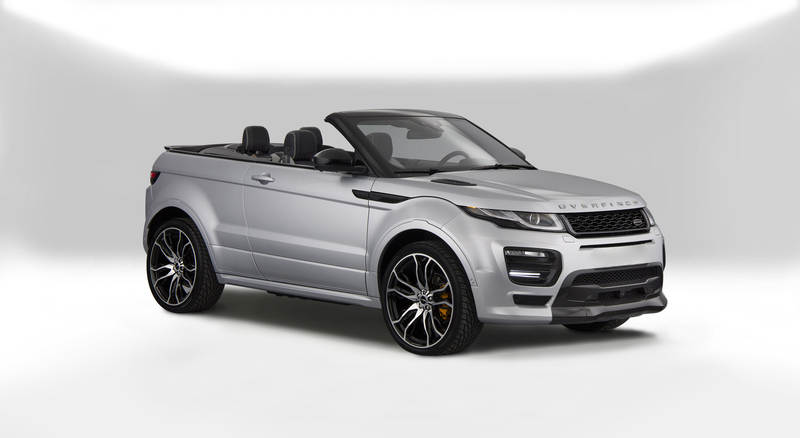 Your choice of exterior colour, unique alloy wheels and handmade bonnet lettering result in a truly personal, distinctive statement. 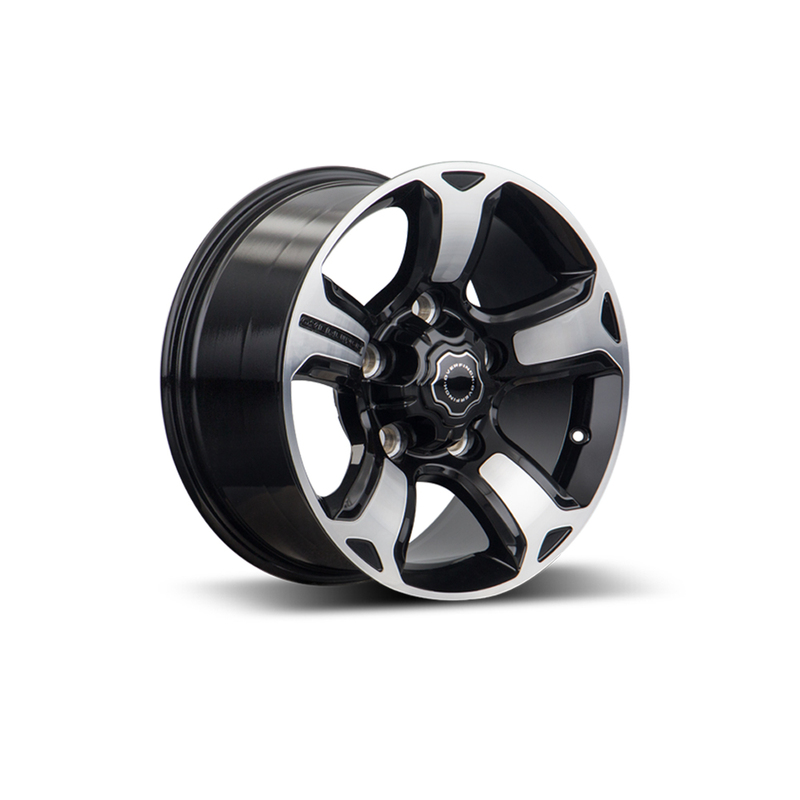 View available stock online, or contact a member of our team to learn more. 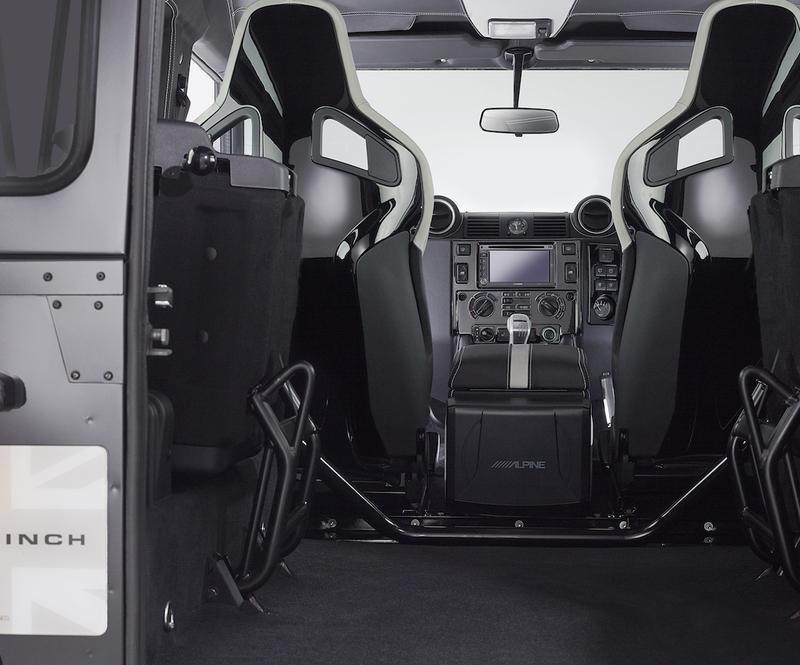 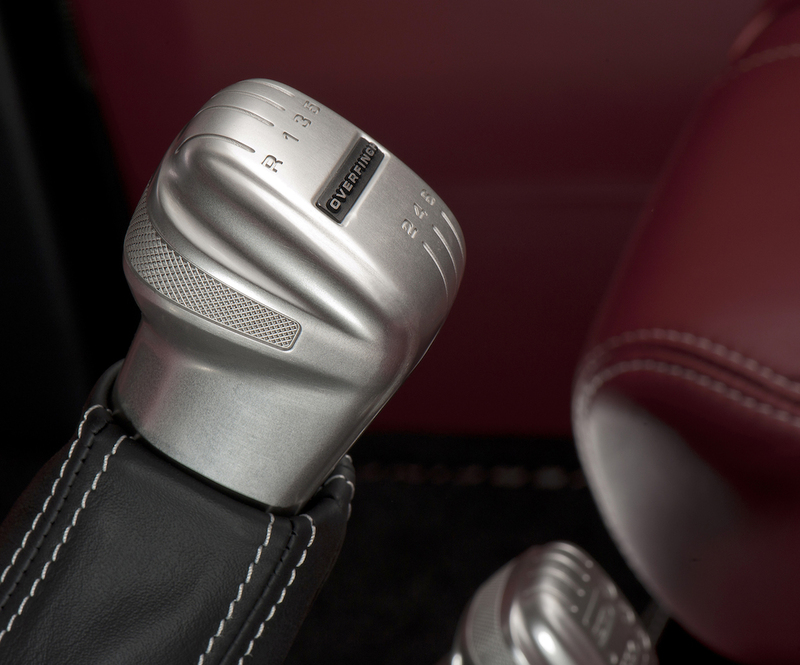 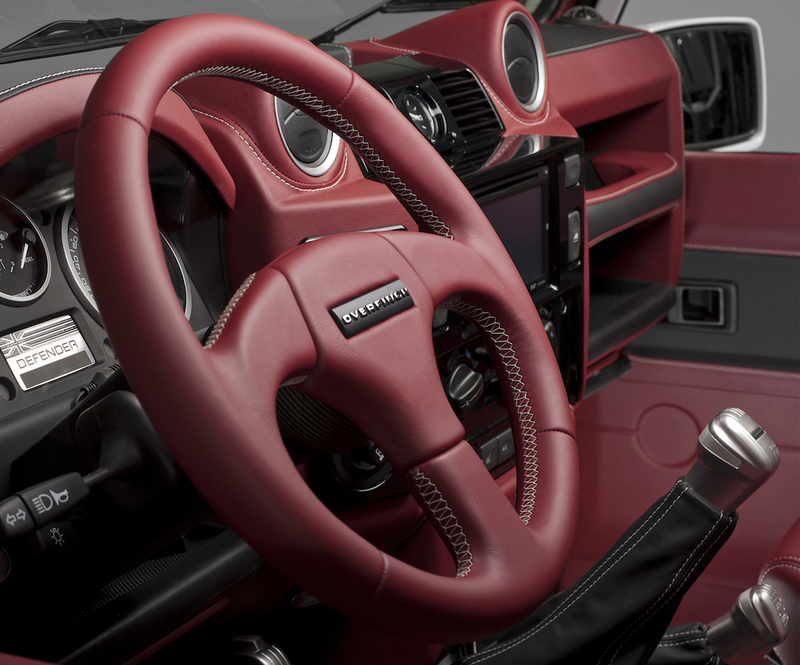 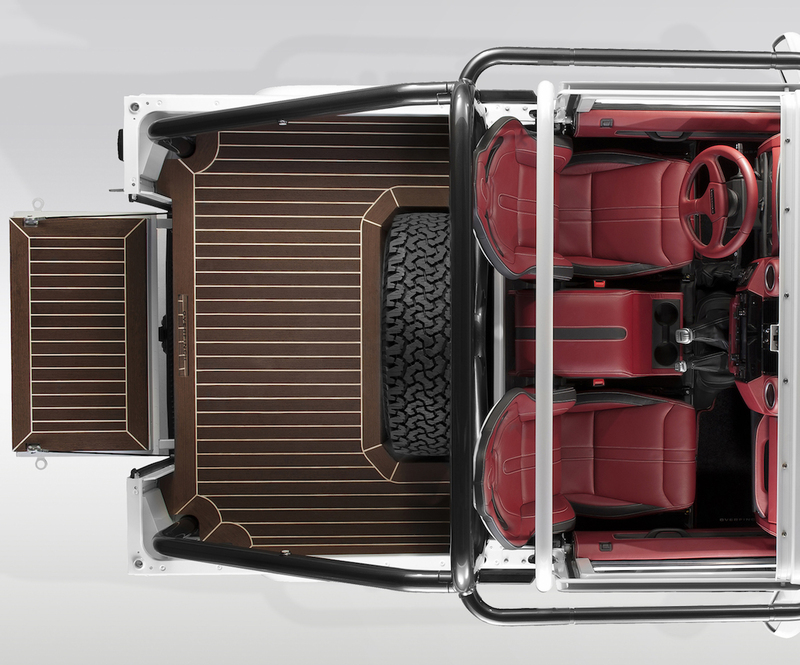 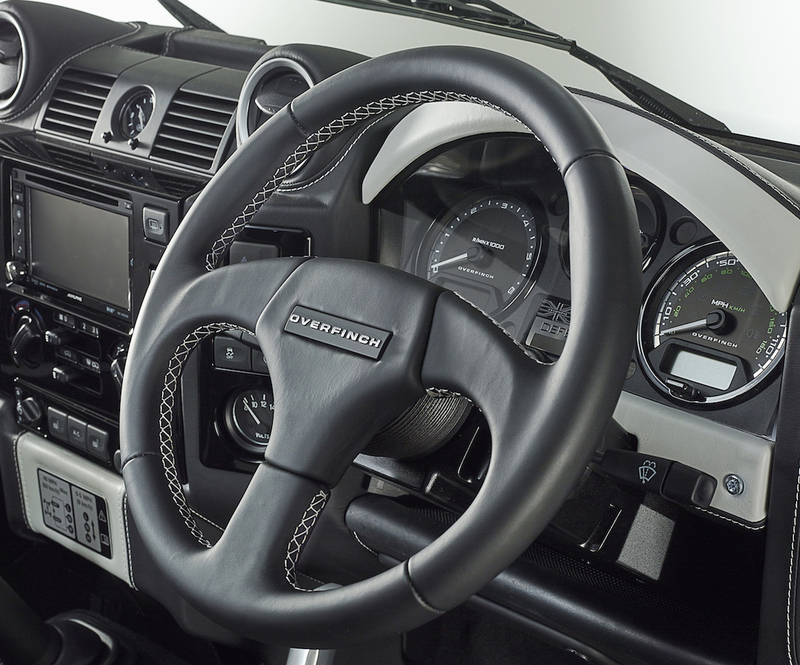 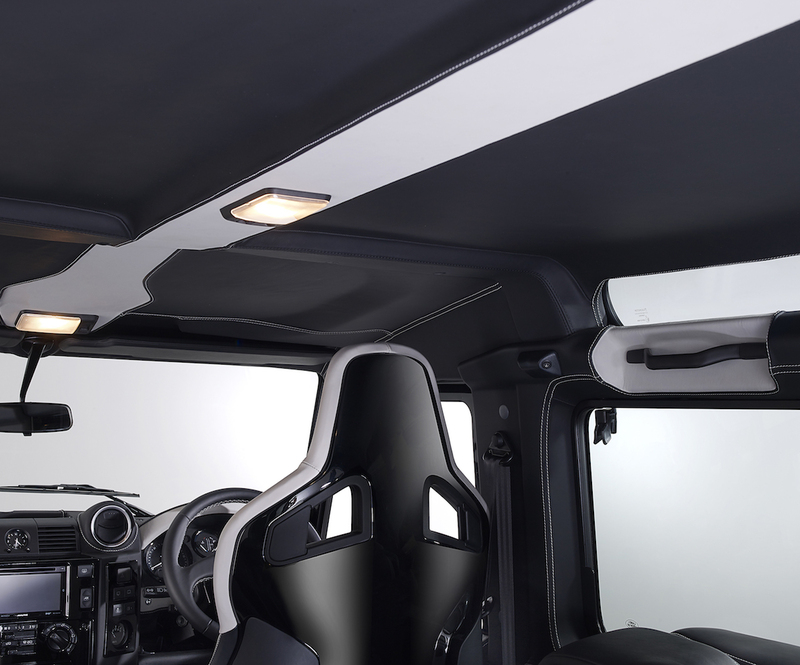 Upgrading your Defender interior offers infinite personalisation as well as supreme comfort. 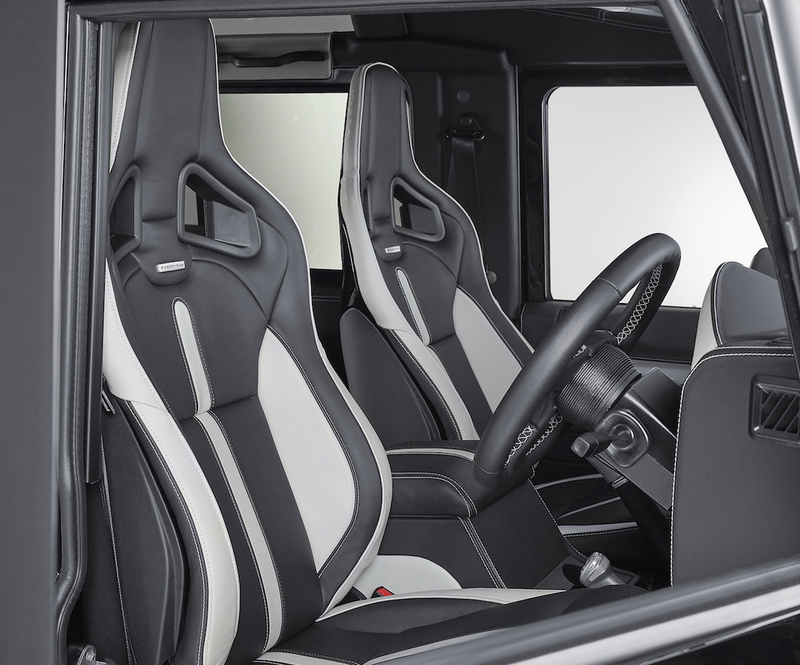 Seats are replaced and re-trimmed to order in luxuriously soft leather, with either colour coded or contrasting micropiping and stitching.